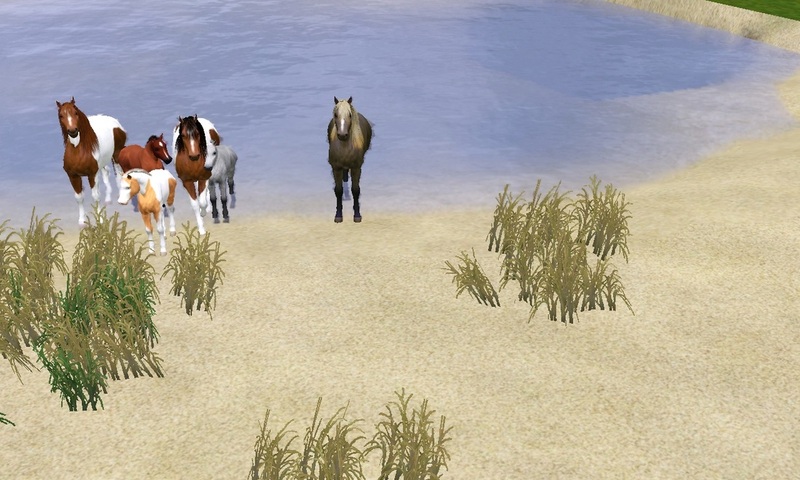 Every year (in real life) a Pony Swim is held, where the "Saltwater Cowboys" on horseback will begin to round up the approximately 150 wild ponies that live on Assateague Island. The Saltwater Cowboys will swim the ponies from Assateague Island to Chincoteague Island. The swim takes place at "slack tide". Slack tide is a period of about 30 minutes between tides, when there is no current. 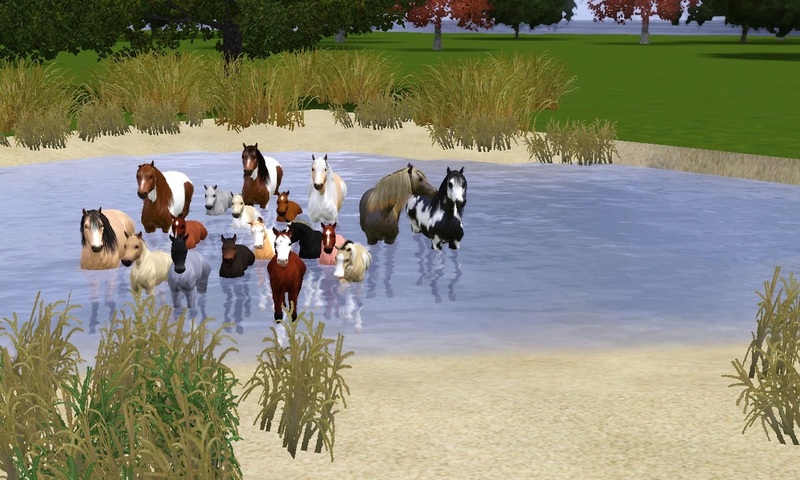 This is the easiest time for the ponies to make the swim. This year will mark the 87th year of Chincoteague's annual Pony Swim. 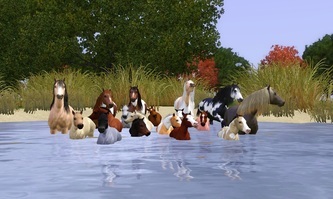 The Chincoteague Pony Swim was made famous by Marguerite Henry's "Misty of Chincoteague". The purpose of the pony swim is to move the ponies from Assateague Island to Chincoteague Island so that the foals can be auctioned. 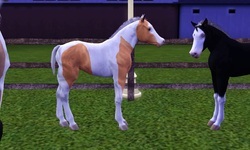 The auction serves two purposes. First, the auction helps to control the overall size of the herd, keeping it from growing too large. 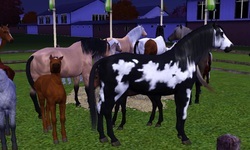 Secondly, the auction is a fundraiser for the Chincoteague Volunteer Fire Company. 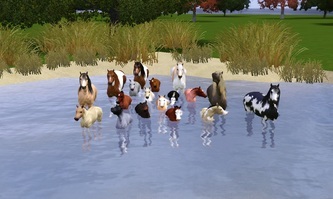 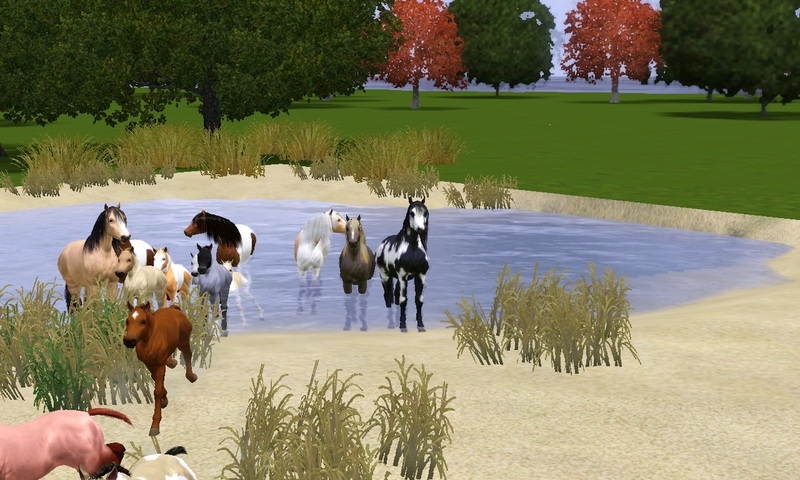 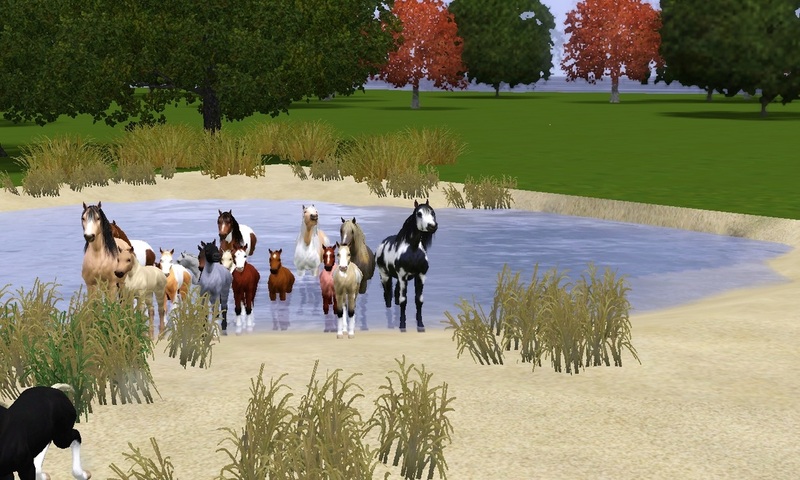 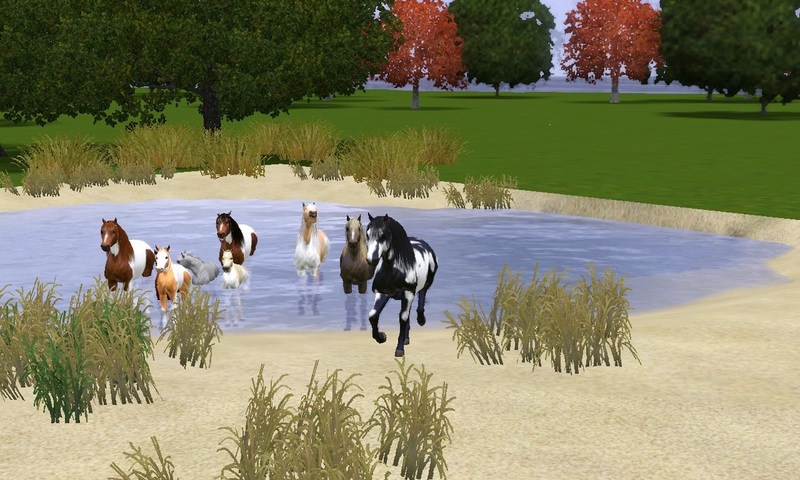 I thought that a Pony Swim would be a good way to promote the breed, Below are Pictures I took of my "Pony Swim". It was not easy getting the pictures but I felt that they where needed to at least make this fun & simmilar to the real thing. 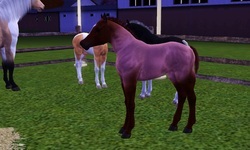 Any Pony that does not sell will be kepted by me. 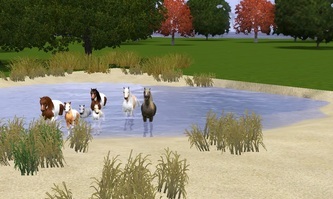 I like this idea so much that I will be building a Island lot for them to live on. We have 18 Foundation Chincoteague Ponies available for the Pony Swim. 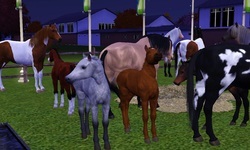 They do not have Names just Numbers, their gender, Color & Traits are listed. 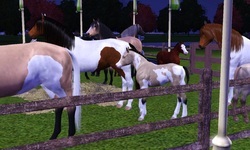 Each will be registered after purchase, You must pick a name when you apply or you will be denied the horse/foal. 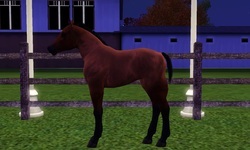 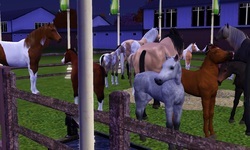 It is prefered that the horse go into a breeding program or is to be shown but that is not a decideing factor for sale. In Keeping with the thyme of the Pony Swim, the new Owners will be announced next saturday. 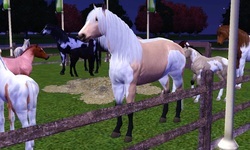 Send applications to crystalrose2525@gmail.com with the subject title Pony Swim Application or it may be over looked. 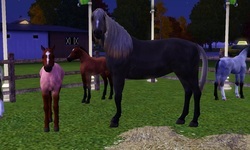 1) Horses are NOT for mass download, if you are found to be uploading a Echo Valley Horse for mass download you will be banned from all future events & sales hosted by Echo Valley. 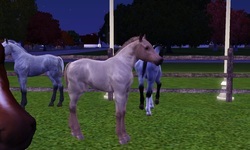 2) Only 1 copy of each horse will be given out. 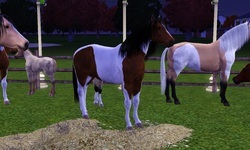 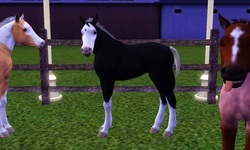 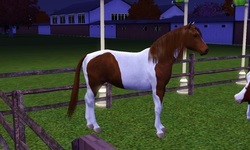 3) You can NOT change the look/gender of the horse in anyway exept the style of the Mane & Tail. 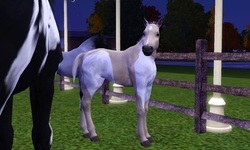 5) The EV prefix must stay in the Registered show name. You can add you own prefix after mine.